We like to keep the doves displayed no longer than 75 minutes? If you and your partner want to bring back an age-old wedding tradition then getting the vendor Dove Affair to provide some of their gorgeous birds is a great idea. Add an ornate and distinctive touch to your wedding day with the messengers of love and peace. 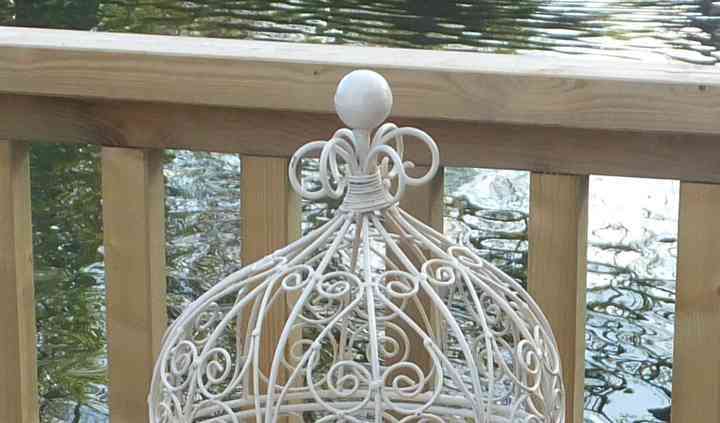 Their birds are healthy, appealing and exquisitely groomed to bring that charming and romantic quality to your big day! Dove Affair can offer white pigeons and doves that have been bred for over three generations of giving professional service to momentous events, such as your wedding day! 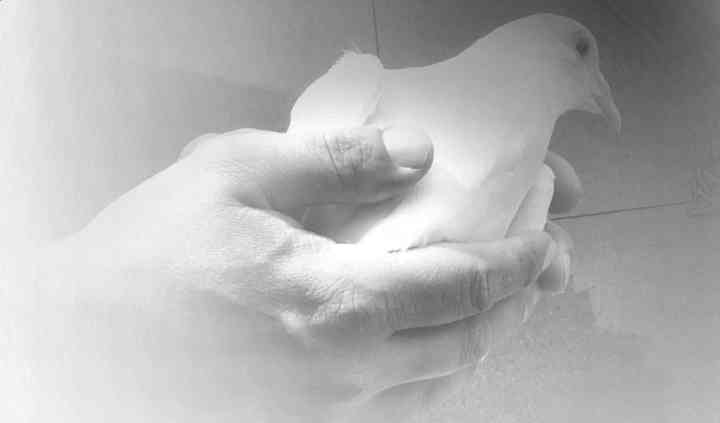 Their doves are given the utmost pampering and care and can be transported safely and efficiently to locations up to 40 miles away from the CR0 postcode. 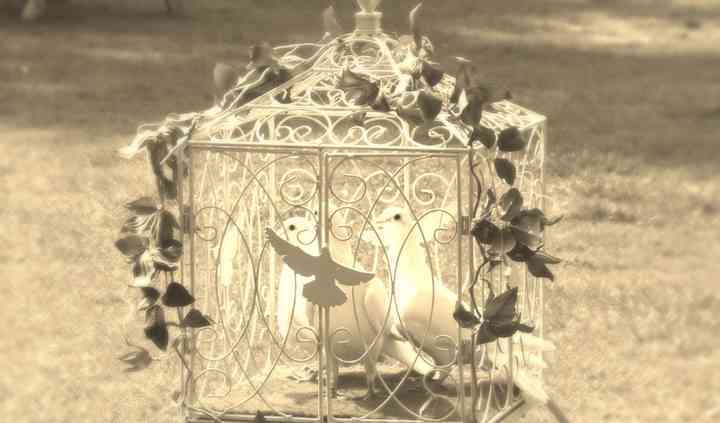 Doves can be placed in gorgeous and elaboratly beautified cages, which can act as gorgeous decorative elements to your wedding within itself. 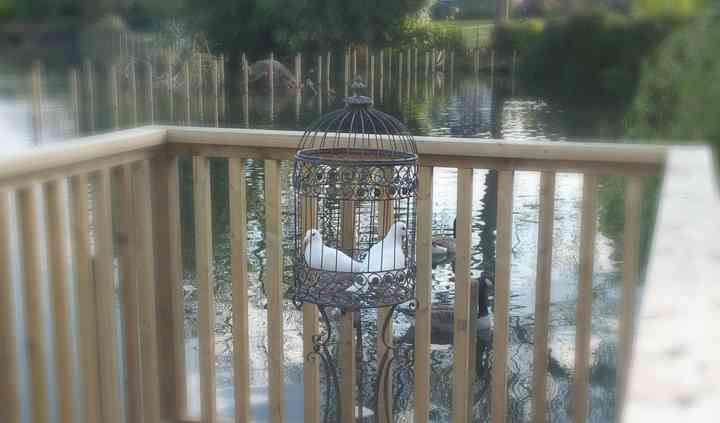 The cages come in different sizes, depending on how many doves you want at your wedding.